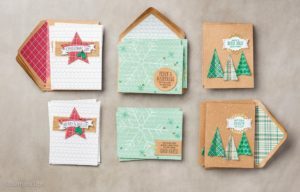 Stamp-A-Stack for World Card Making Day! 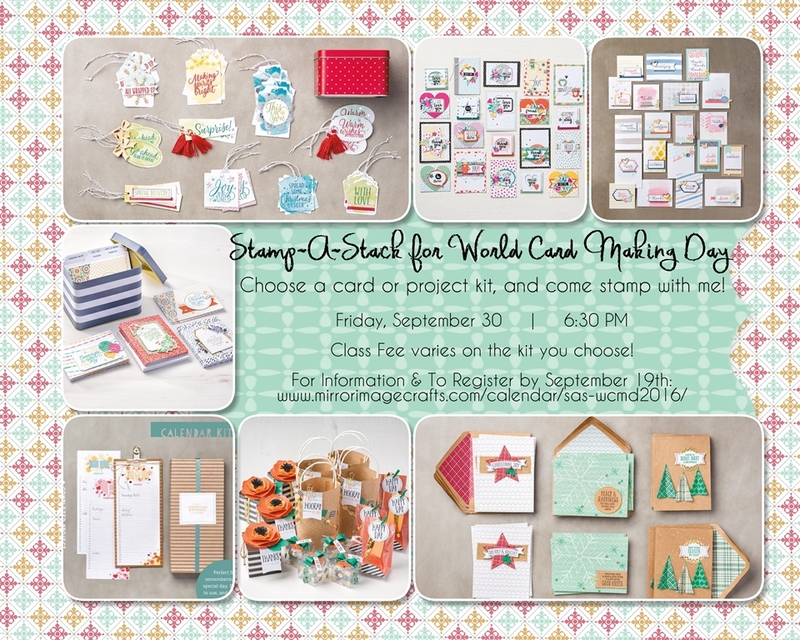 Stamp-A-Stack for World Card Making Day 2016! Stamp-A-Stack (SAS) is a card class held in my home where you make cards or other projects. The choice is yours! You don’t bring any crafting items with you – all supplies are included. All you have to do is CHOOSE YOUR KIT and come stamp with me! 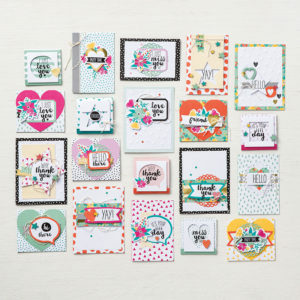 I’ve scheduled this class on this specific date to celebrate WORLD CARD MAKING DAY, which is Saturday, October 1, 2016! I will also have refreshments & door prizes, to make the evening even more FUN! 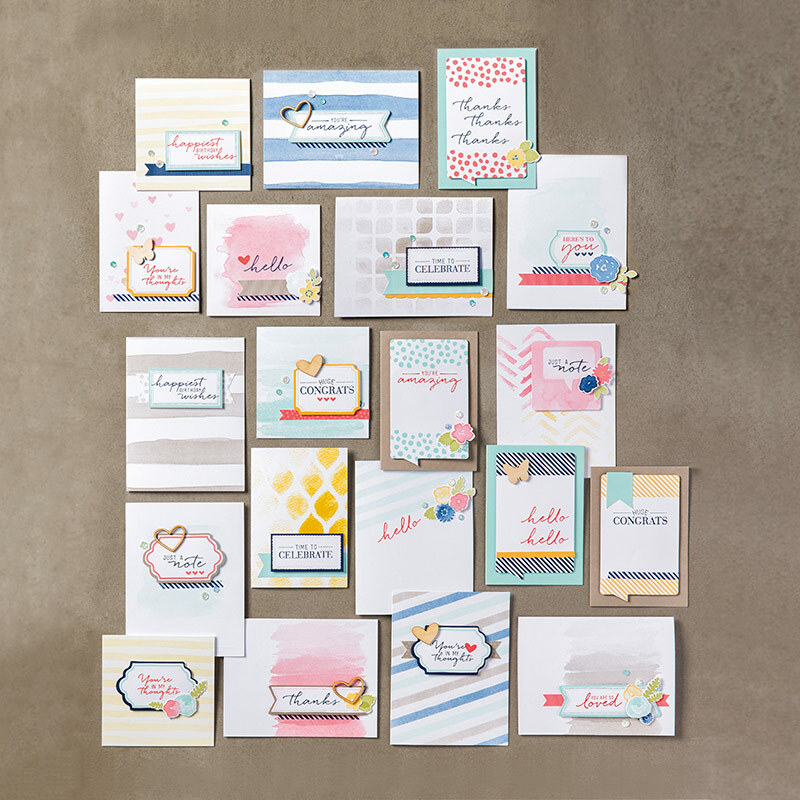 WHERE: My Home Craft Studio – If you need it, I will give you the address when you register! COST: Class Fee depends on the kit you choose. 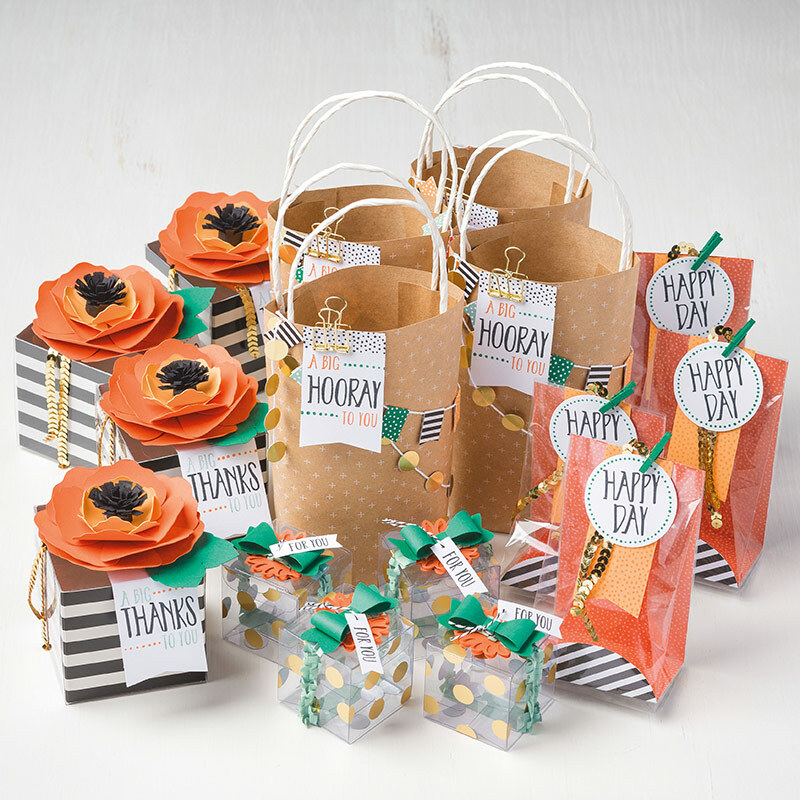 Club members will receive a discount! IN ADDITION: All attendees will receive a free gift from me; I’ll also have door prizes and refreshments! 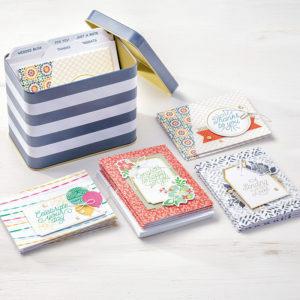 Here Are the Kits for Stamp-A-Stack! 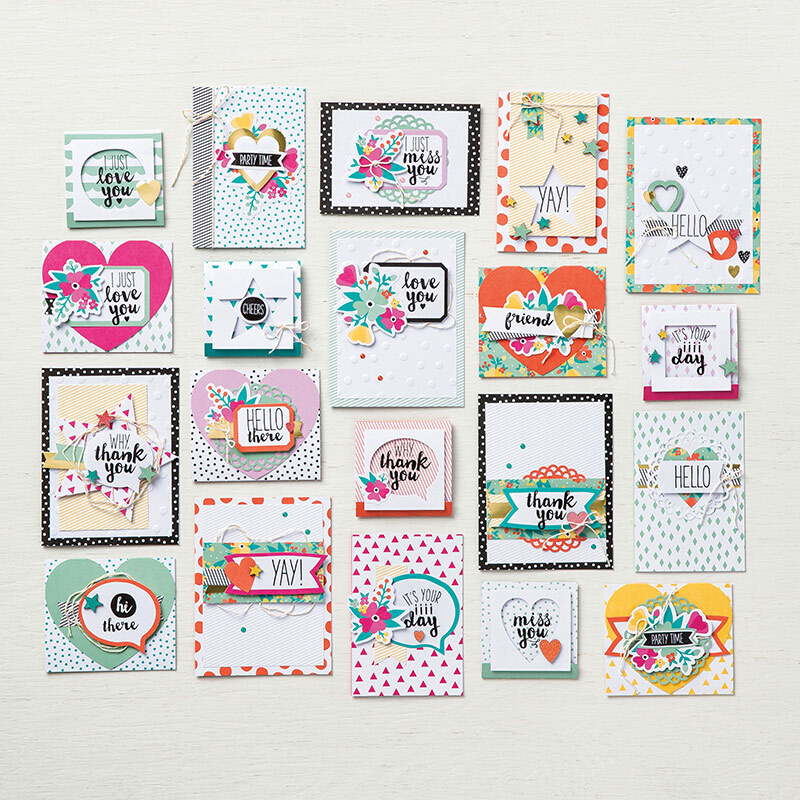 Oh Happy Day Card Kit: $40 – Supplies for 20 cards, including stamp set and ink. 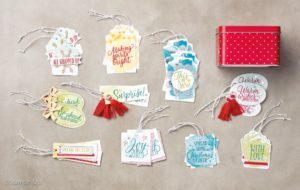 Tin of Tags Project Kit: $32 – Supplies for 30 tags (3 each of 10 designs) included. Stamp set and ink sold separately, provided to use at Stamp-A-Stack. Designer Tin of Cards Kit: $37 – Supplies for 16 cards (4 each of 4 designs) and tin with dividers included. 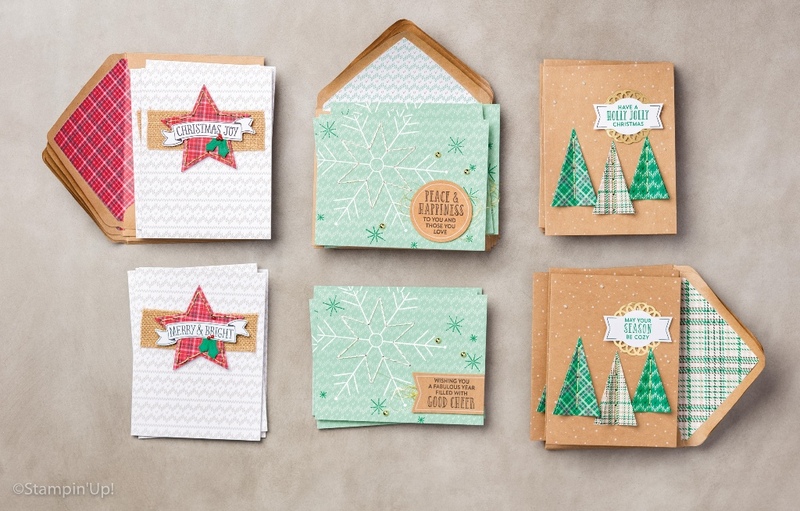 Stamp set and ink sold separately, provided for use at Stamp-A-Stack. Perpetual Calendar Project Kit: $26 – Supplies for 12 months of perpetual calendar included. Stamp set and ink provided for use at Stamp-A-Stack. Only 4 kits available. Register to attend NO LATER than Monday, September 19th. This gives me the time I need to order your project kit any other necessary supplies. Your payment confirms your registration. Contact me via email to make payment arrangements if not using the PayPal link below. 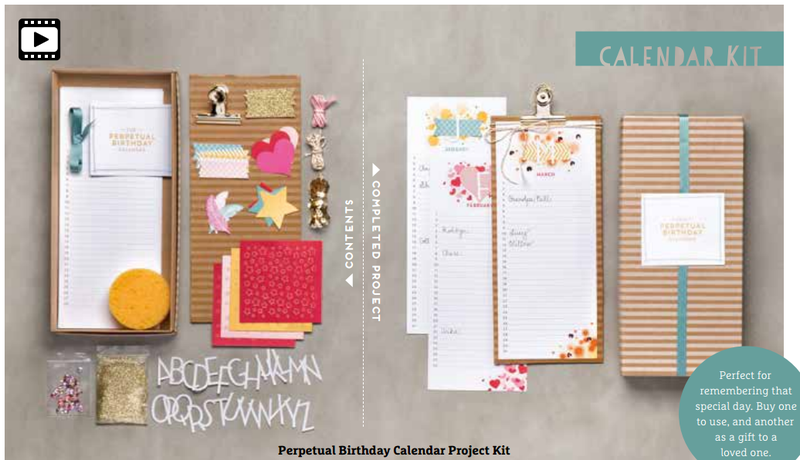 Mirror Image Crafts | Powered by Mantra & WordPress.